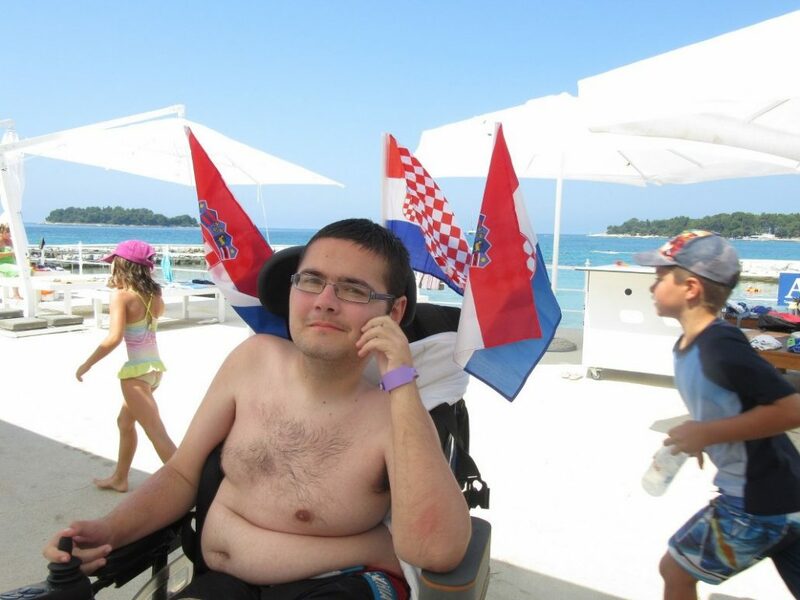 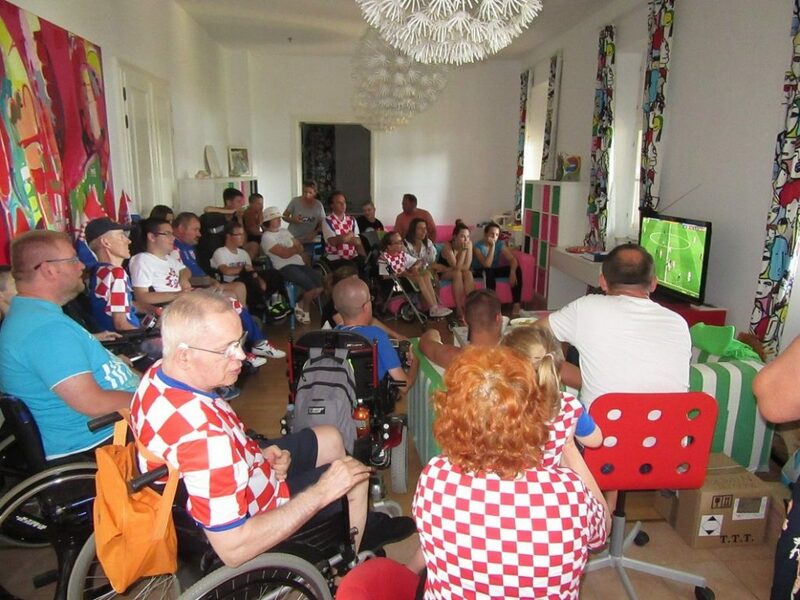 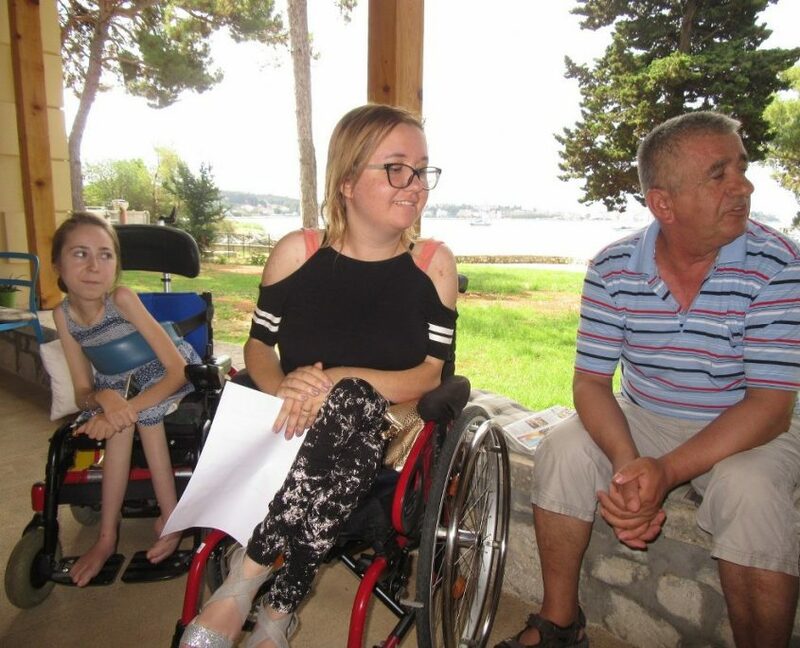 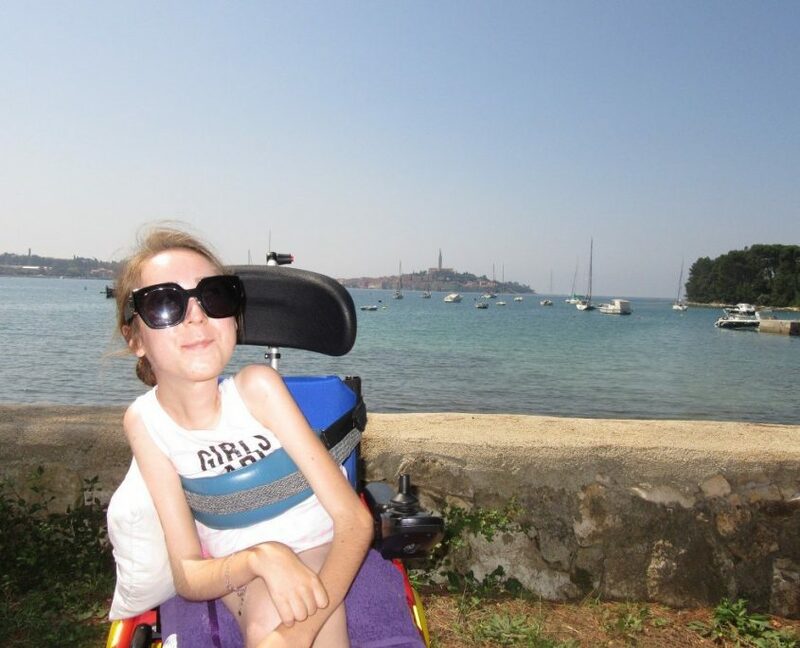 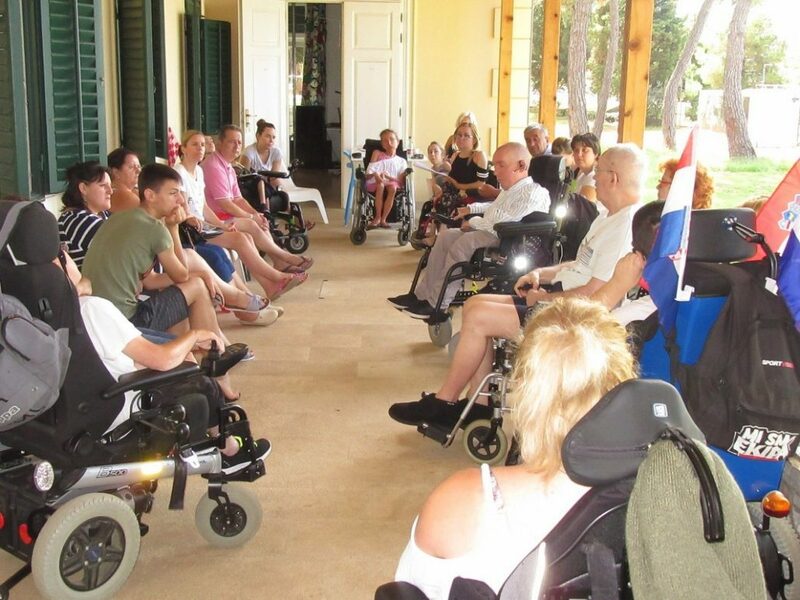 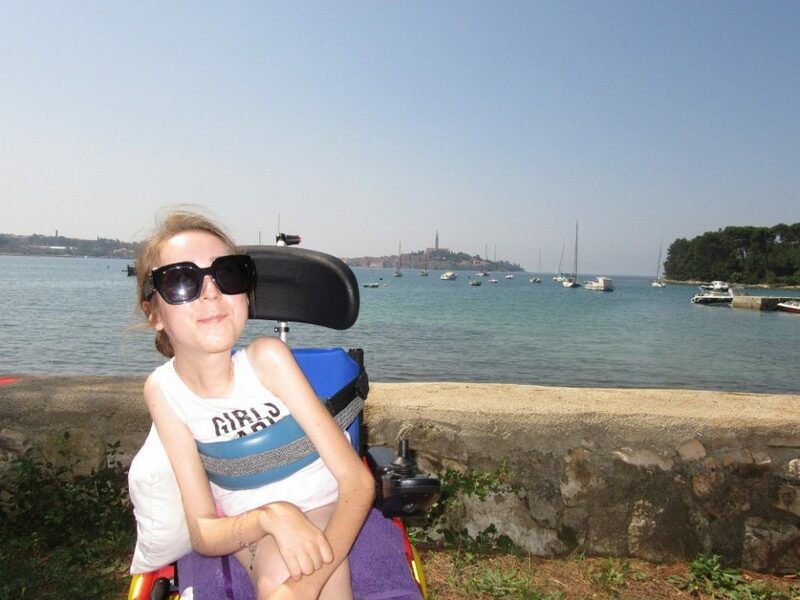 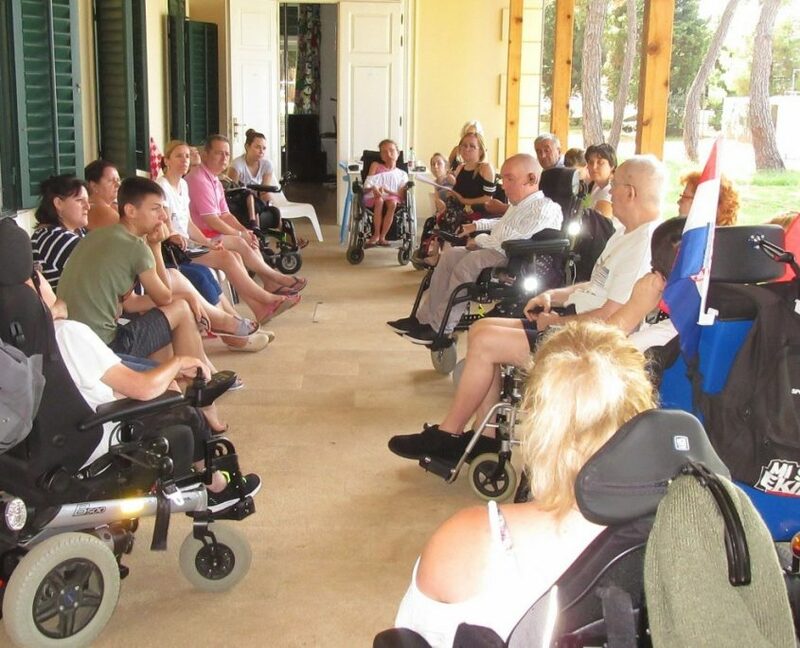 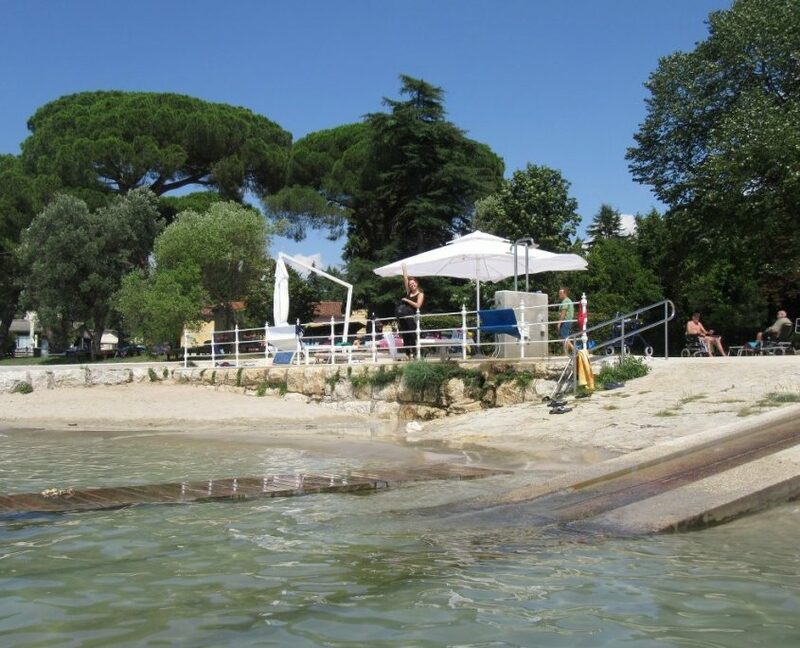 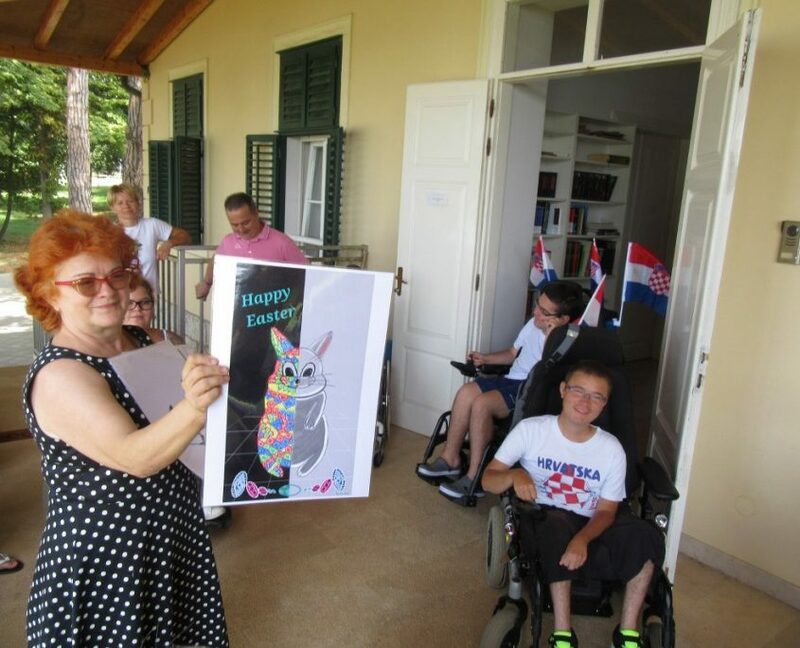 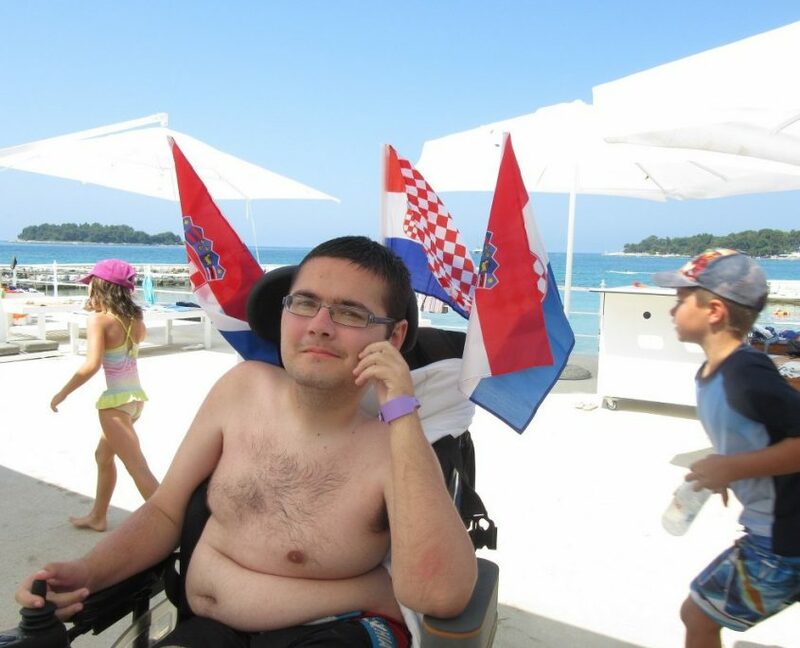 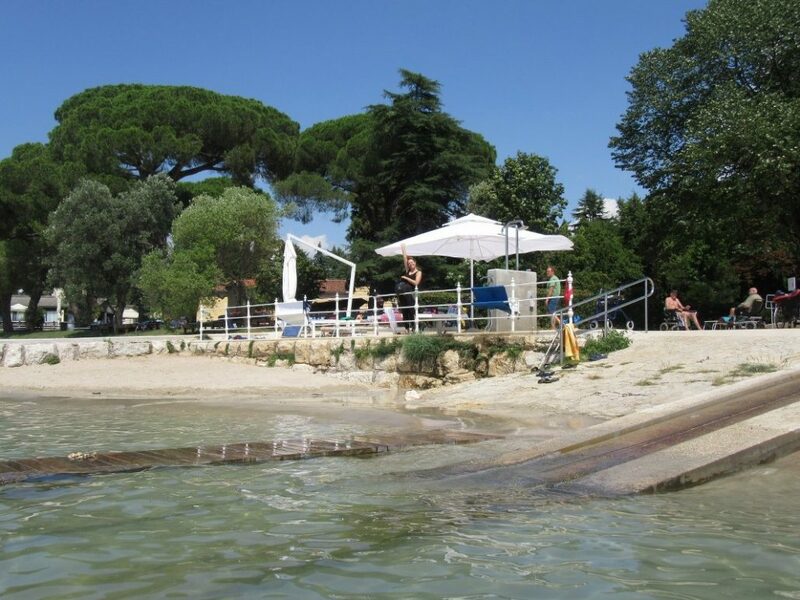 In cooperation with Croatian muscular dystrophy association we organize Youth camp in 2018 which will be held in Centar Mare in Rovinj, Croatia from 15th to 22nd July, 2018. 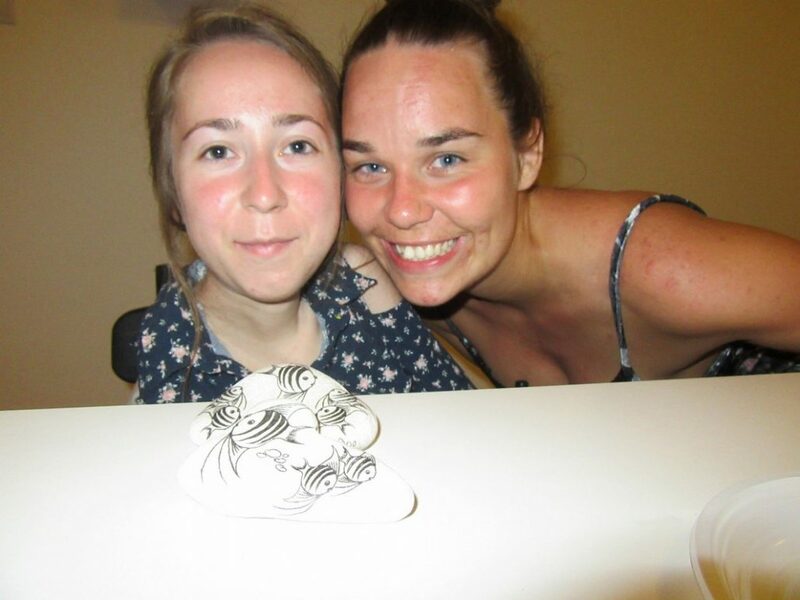 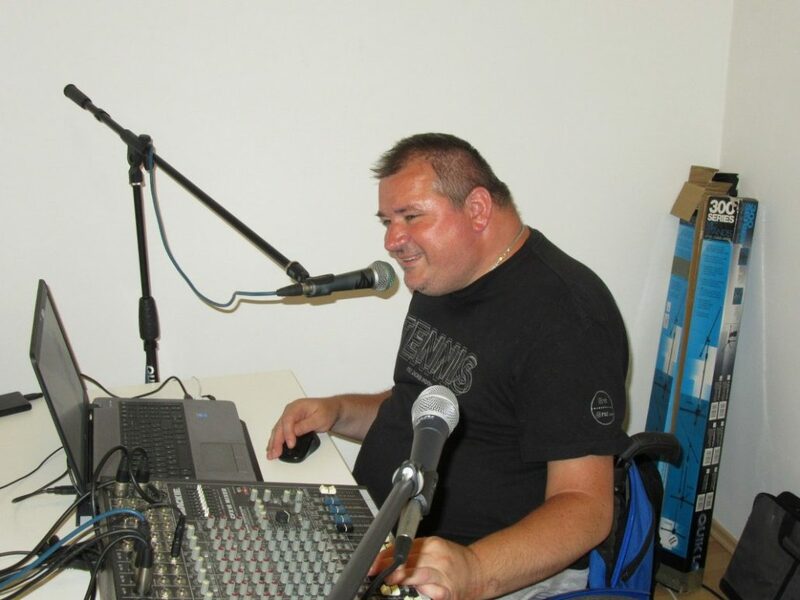 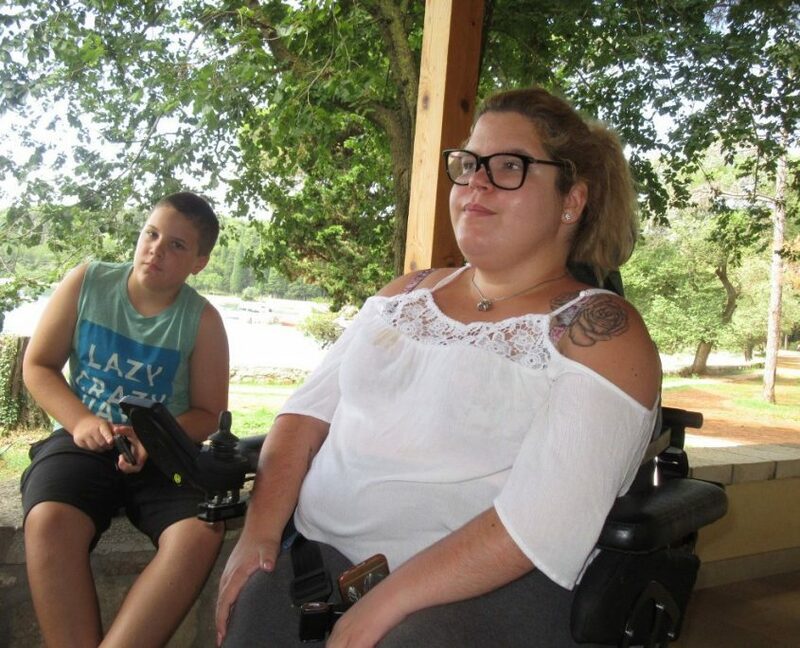 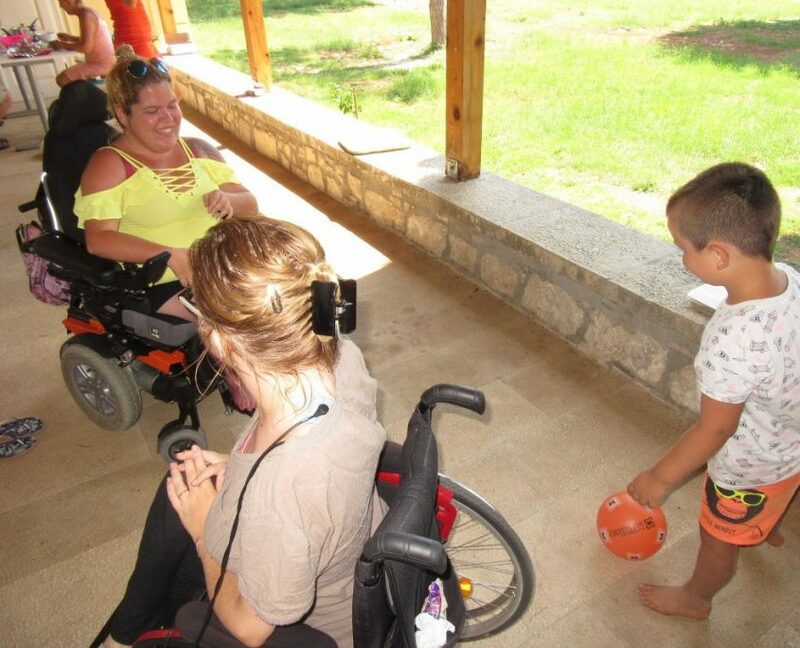 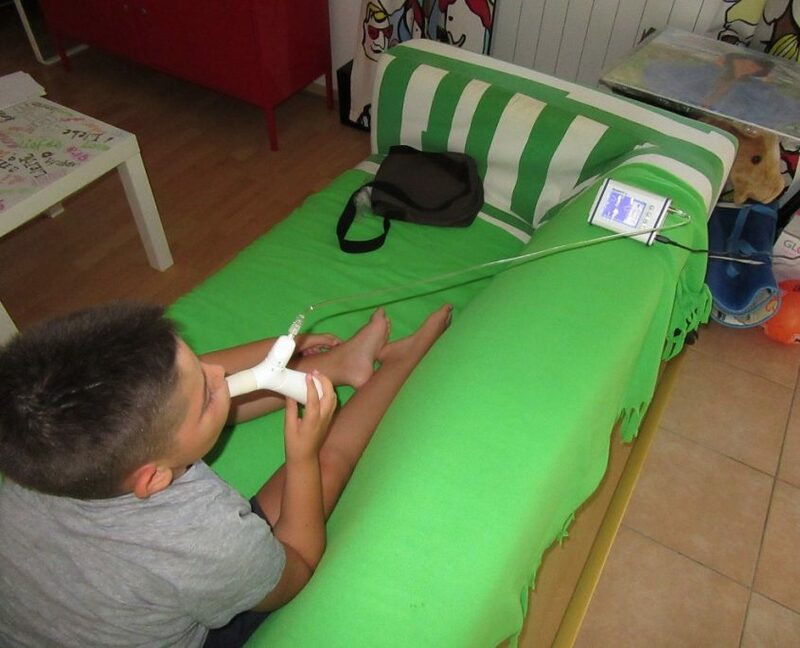 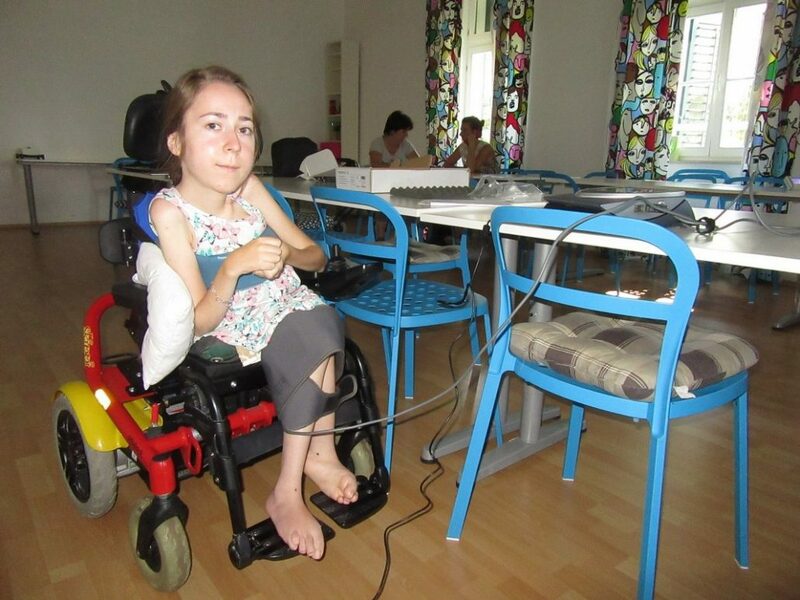 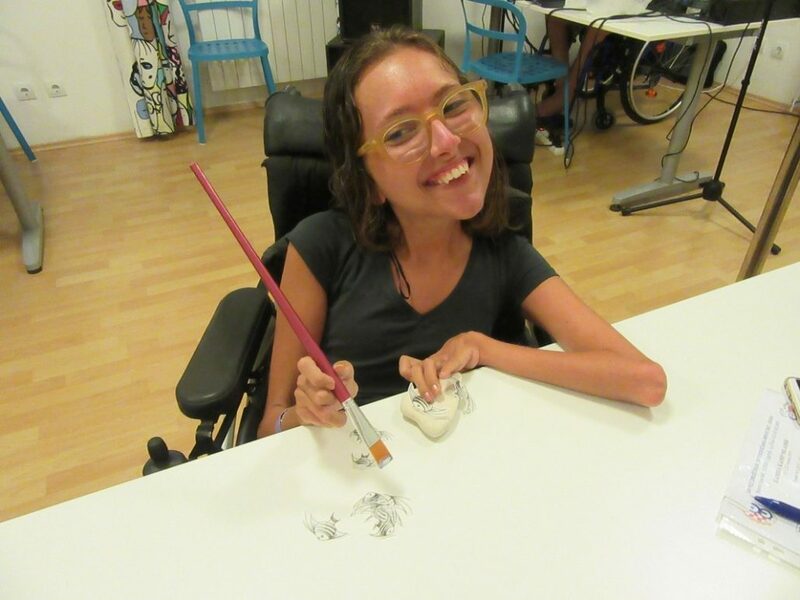 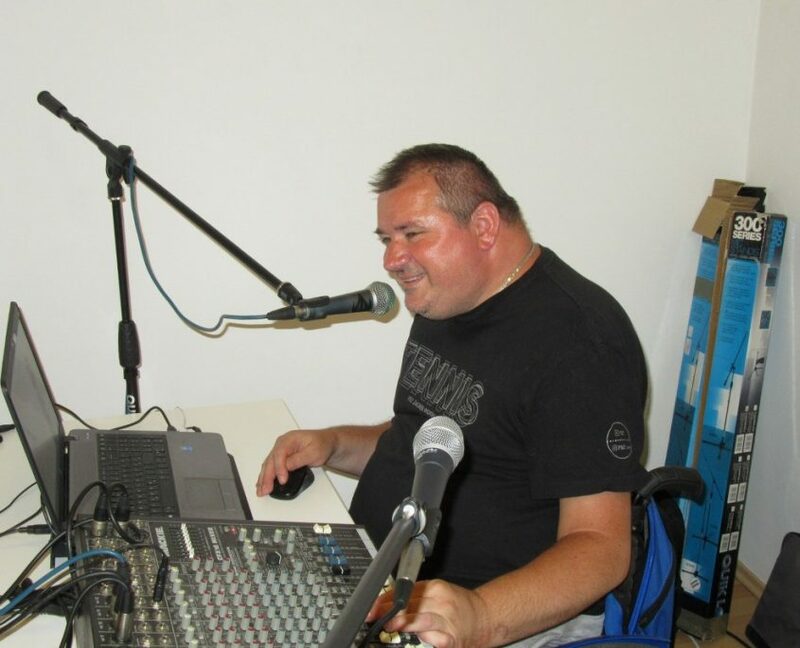 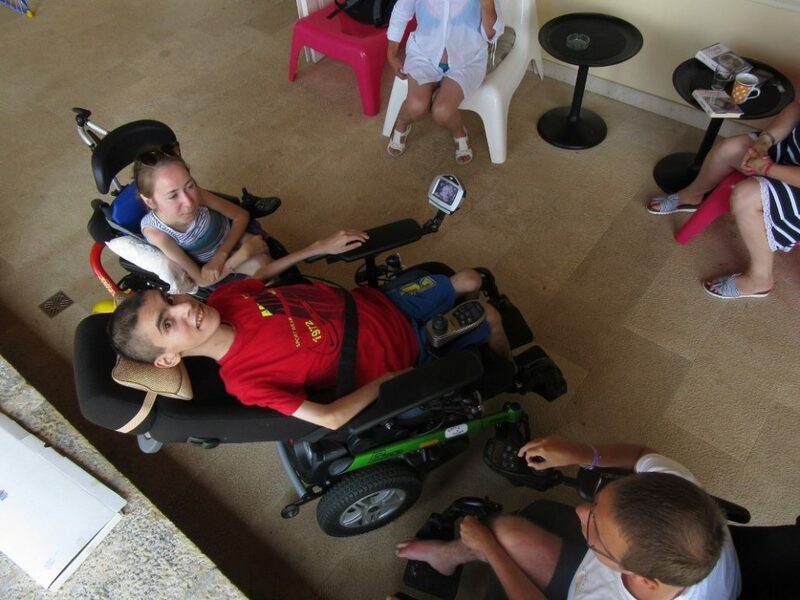 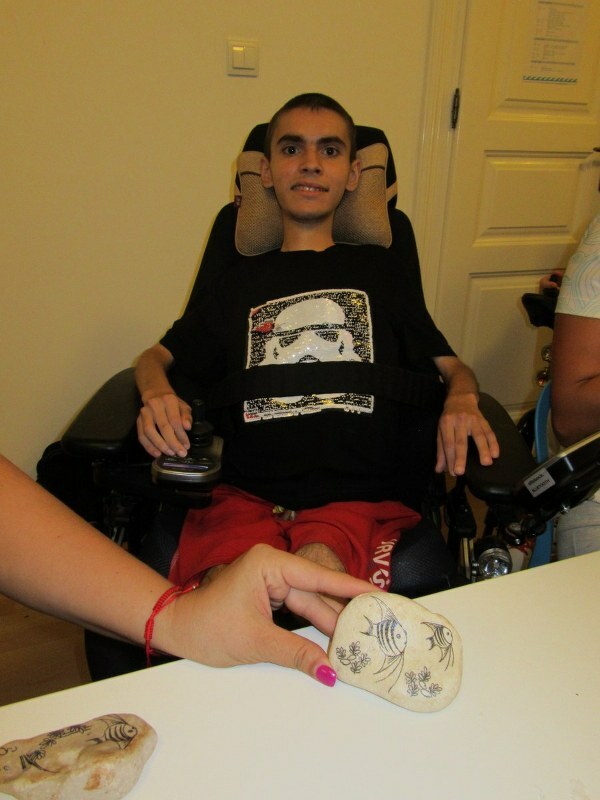 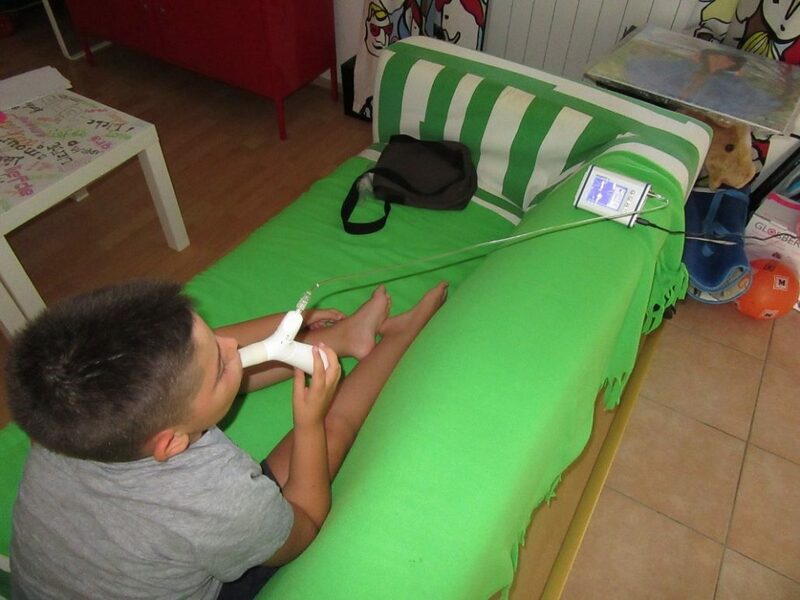 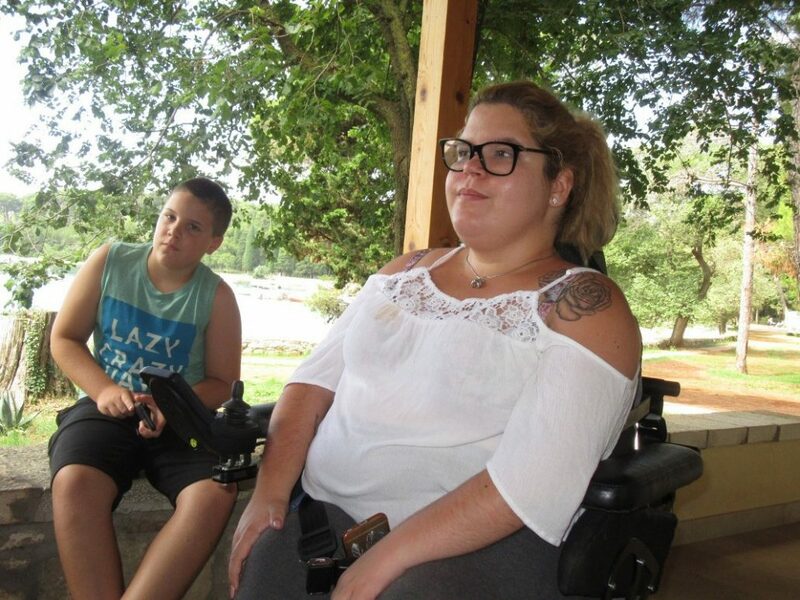 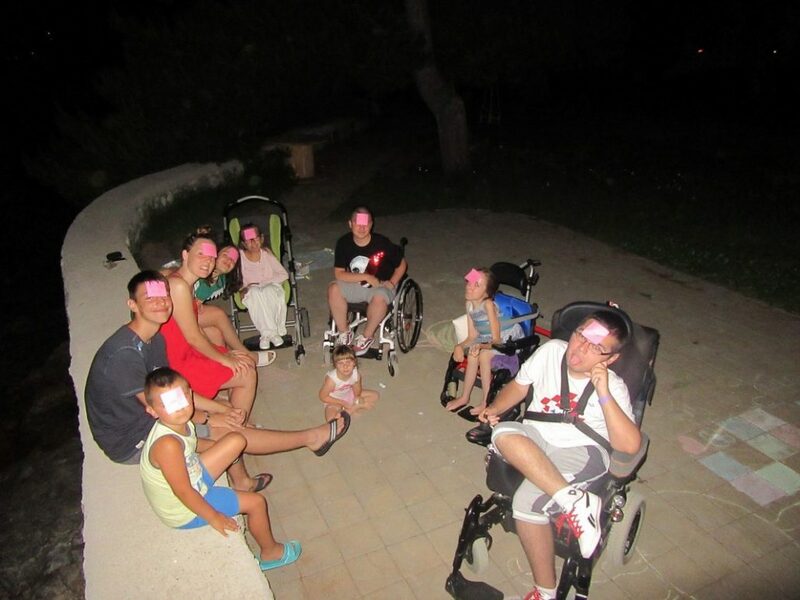 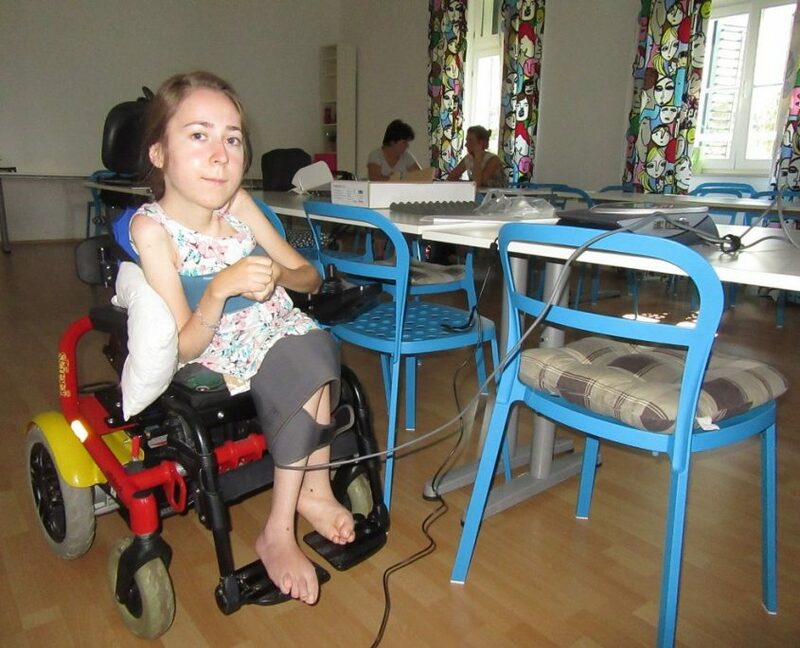 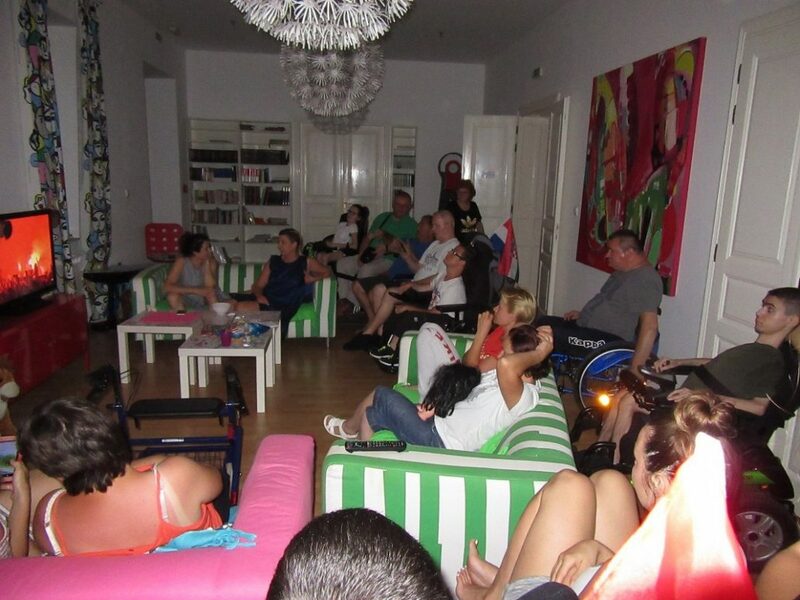 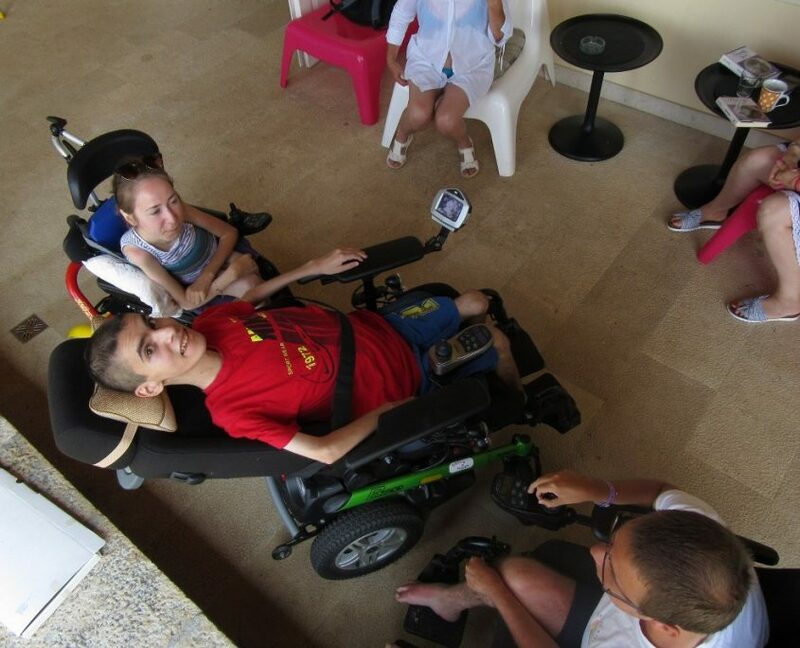 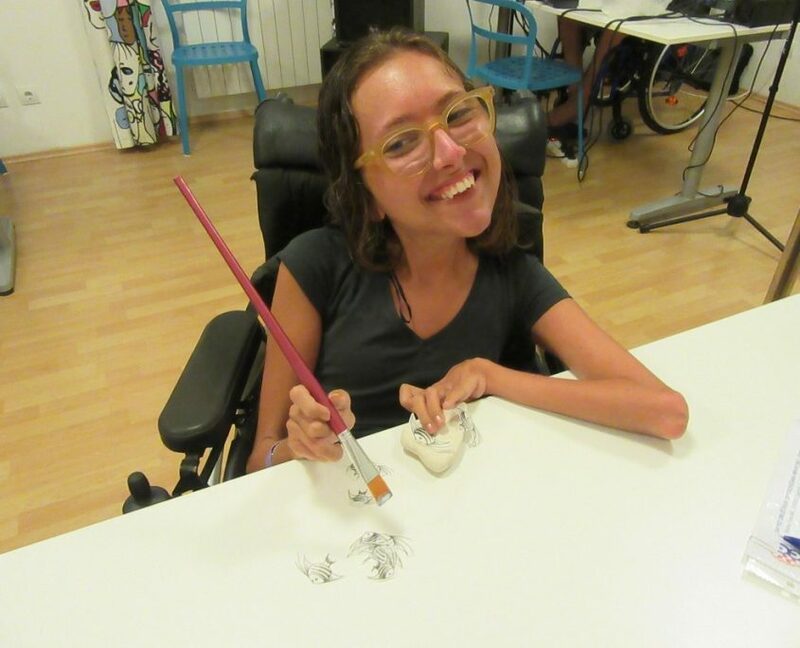 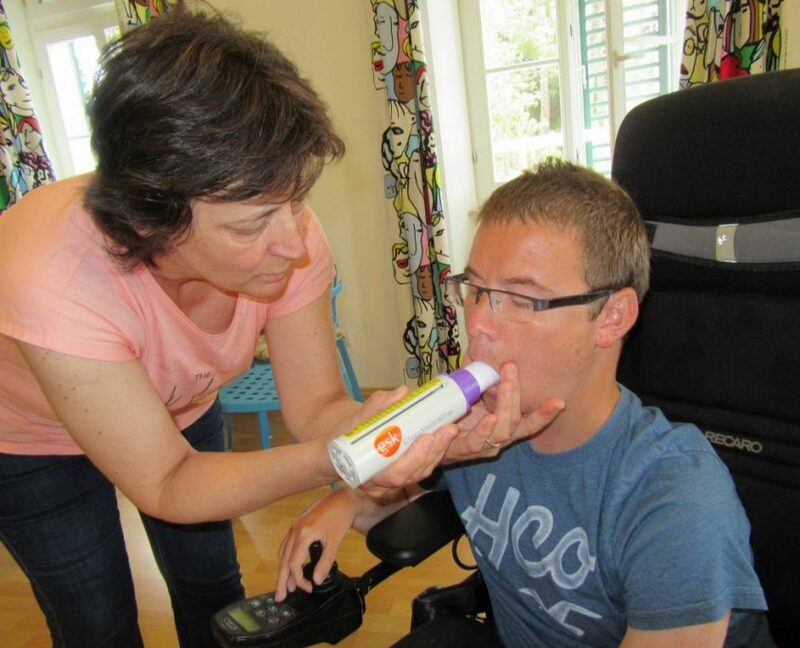 The camp is organized for young people with neuromuscular disorders. 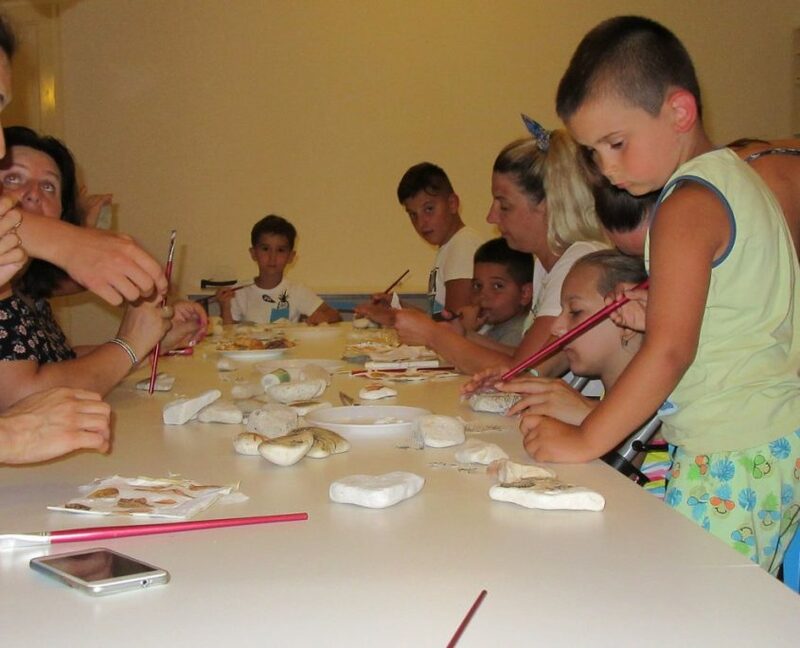 Ninth EAMDA Youth Camp was held from July 15th to 22nd 2018 at the Centre M.A.R.E. 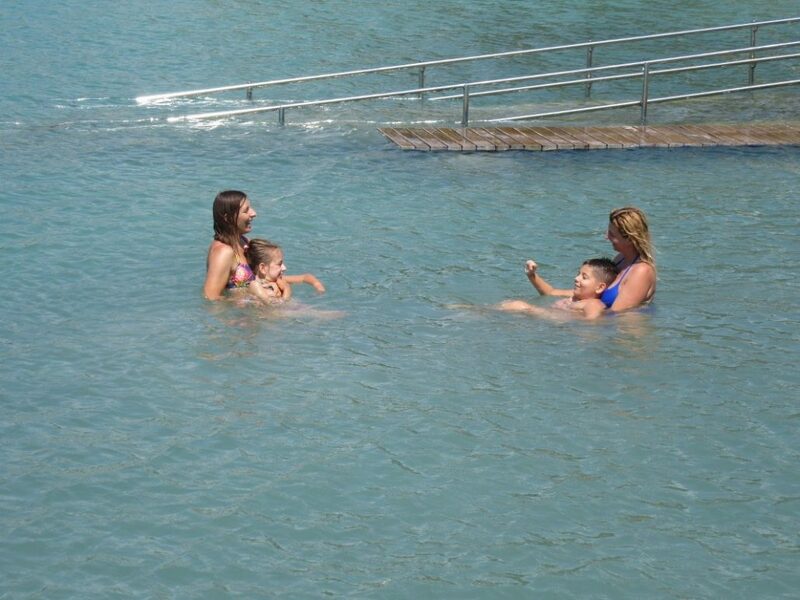 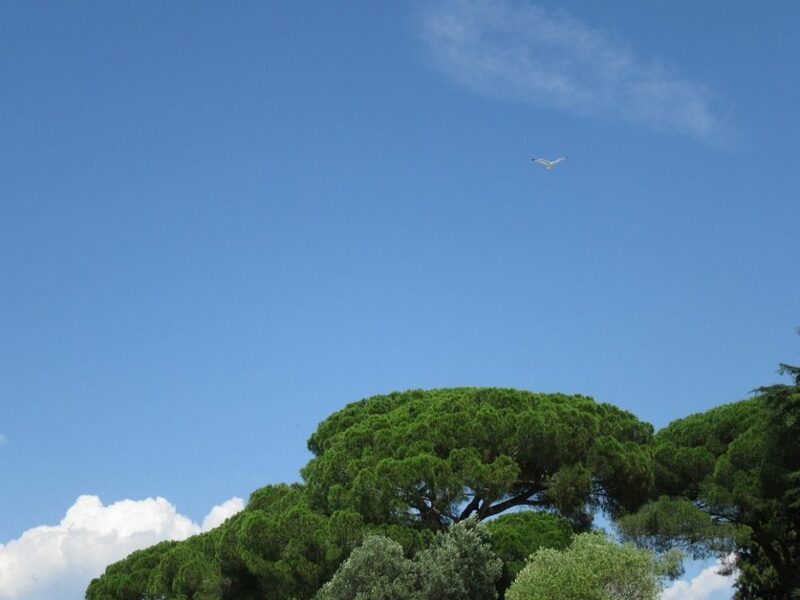 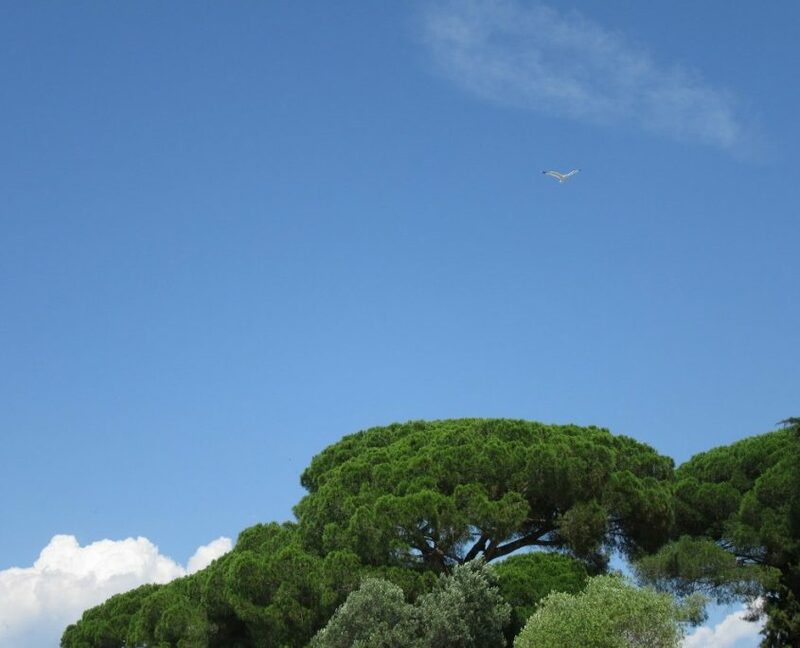 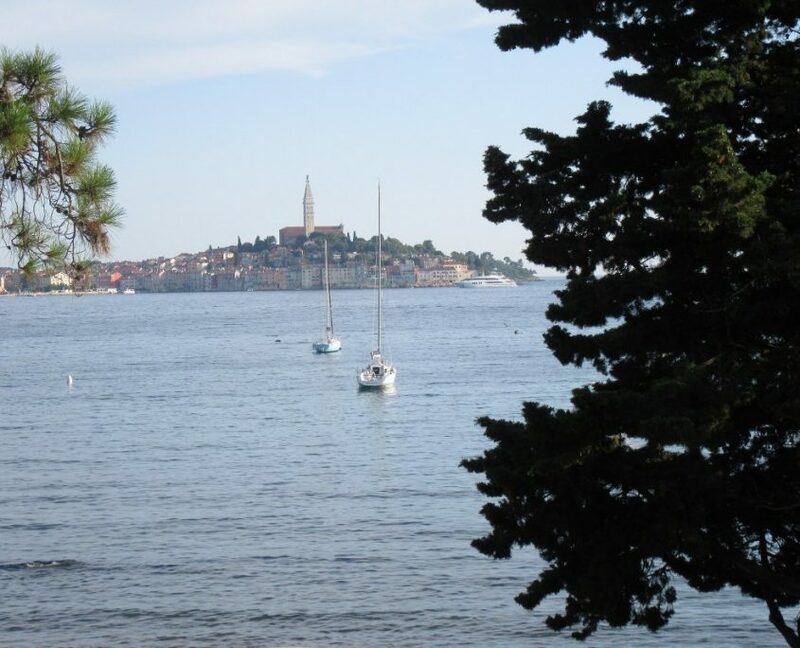 Rovinj, Croatia. 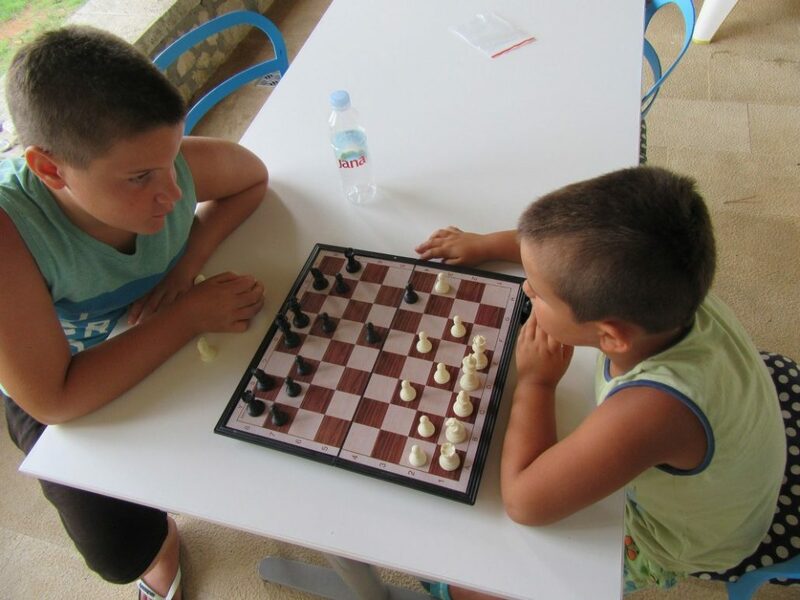 This year’s Camp was attended by 39 participants from Slovenia, Serbia and Croatia. 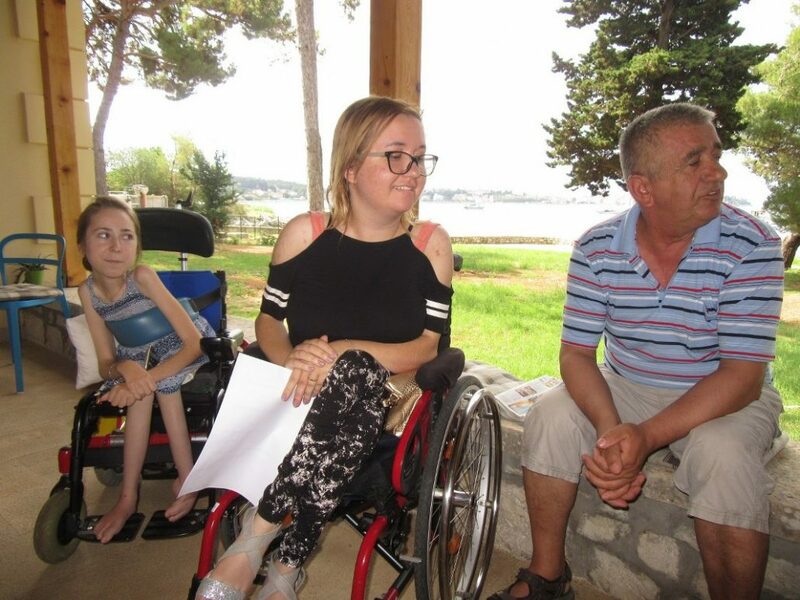 Stella Franjić, SDDH (Croatian Muscular Dystrophy Association) Youth Forum president, Marica Mirić, SDDH president, Zorislav Bobuš, SOIH (Croatian Union of Associations of persons with disabilities) president have greeted Camp participants, and the Camp was then opened by Tadej Korošec, EAMDA Coordinator. 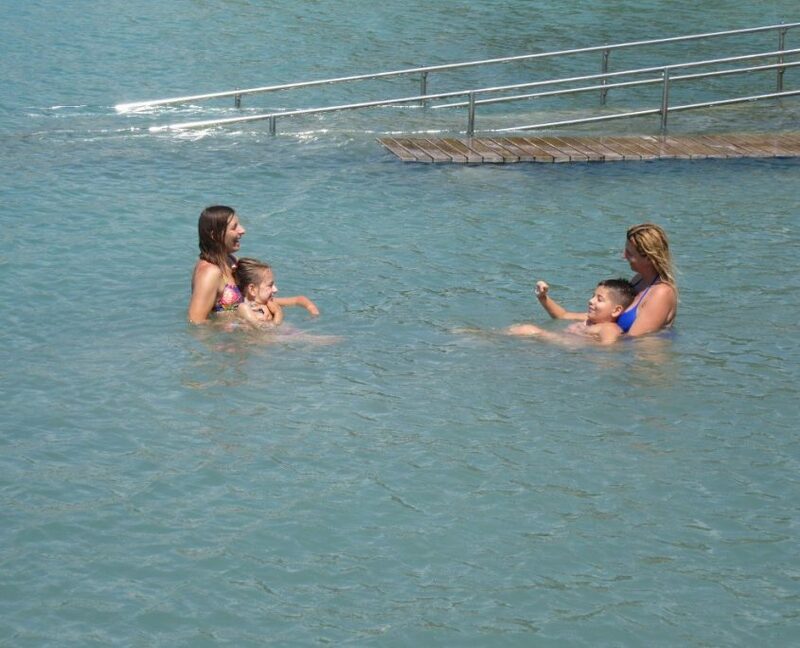 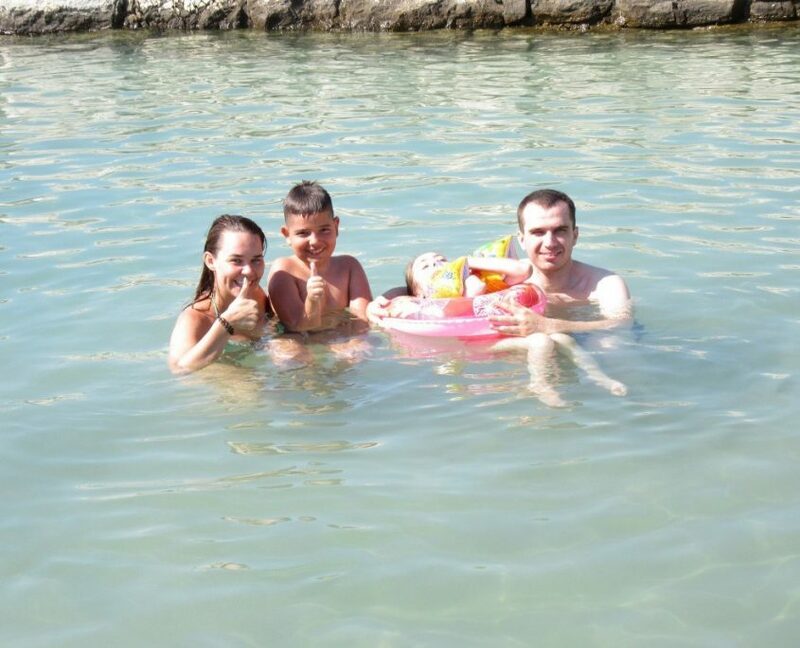 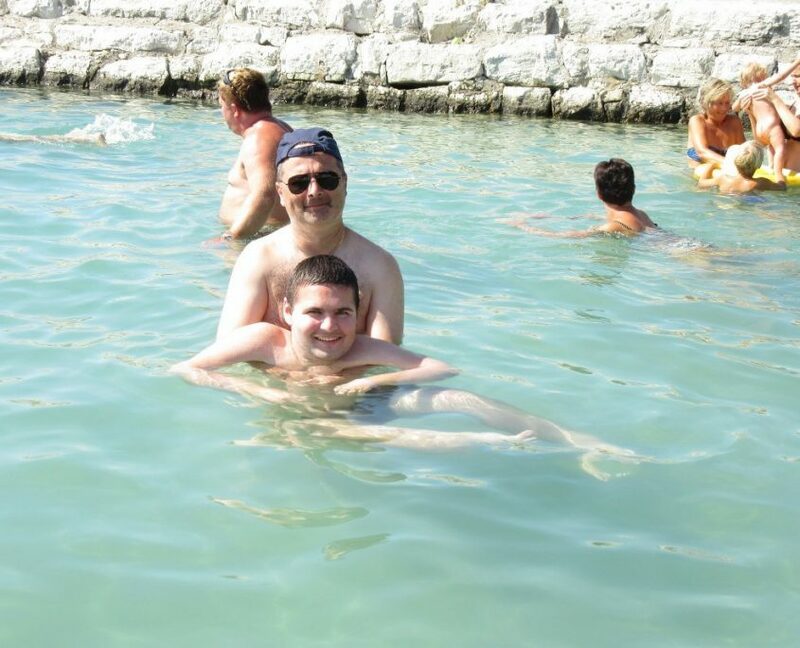 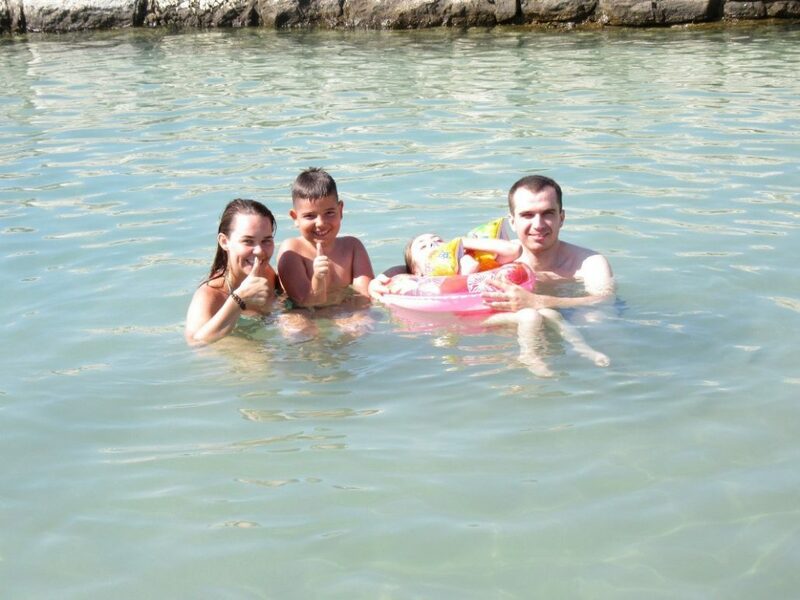 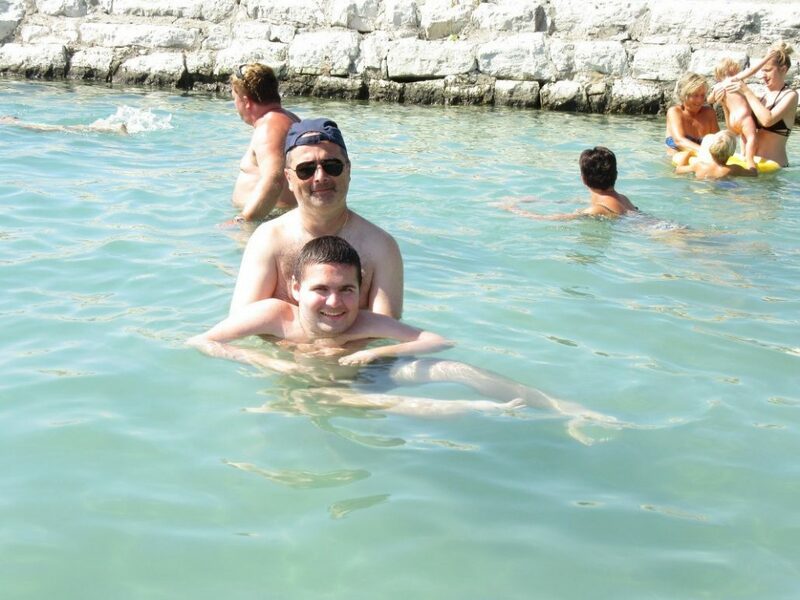 Daily Camp activities included everyday rehabilitation program where participants could swim and bath in the sea, on a beach that is specifically adapted to persons with disabilities. 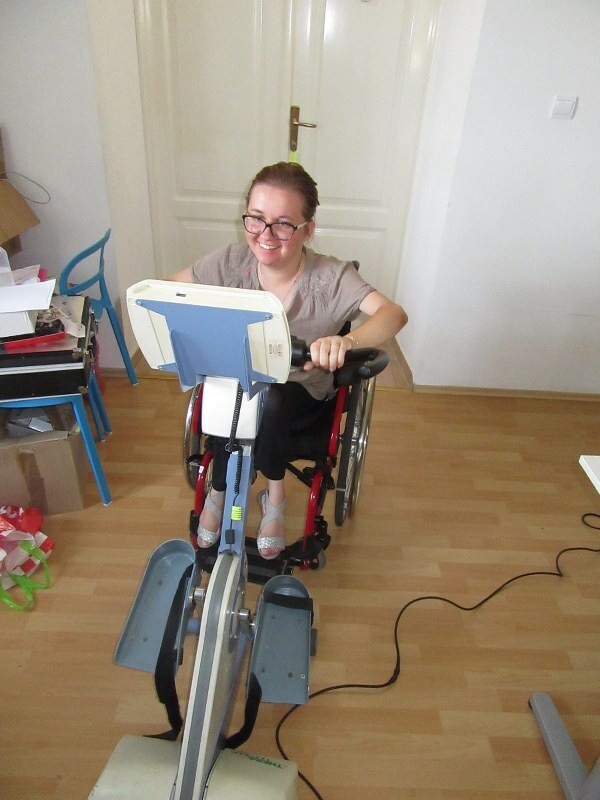 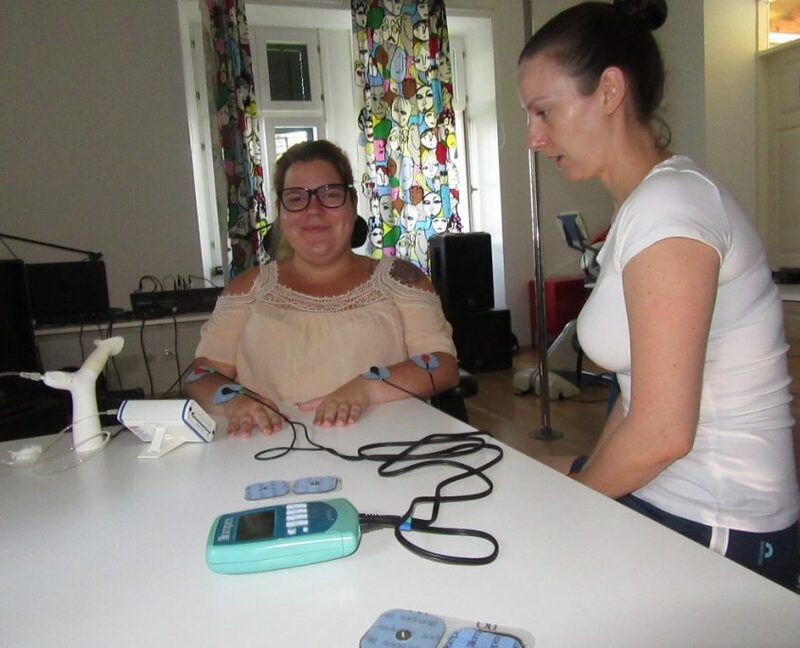 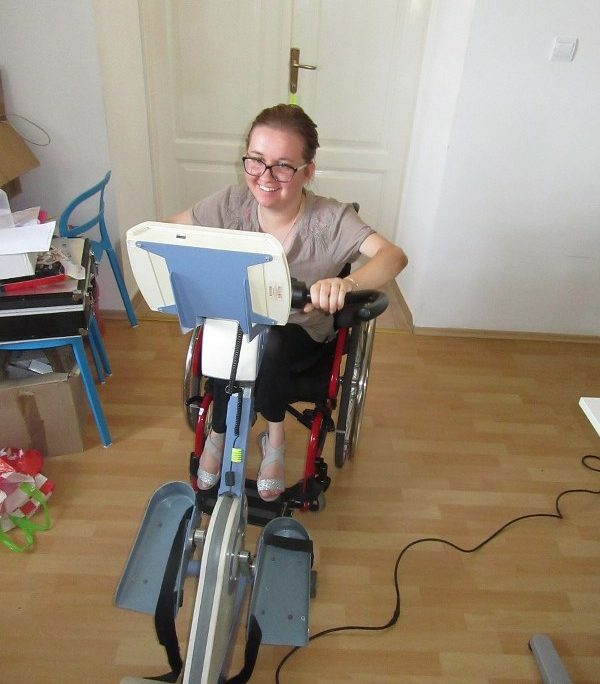 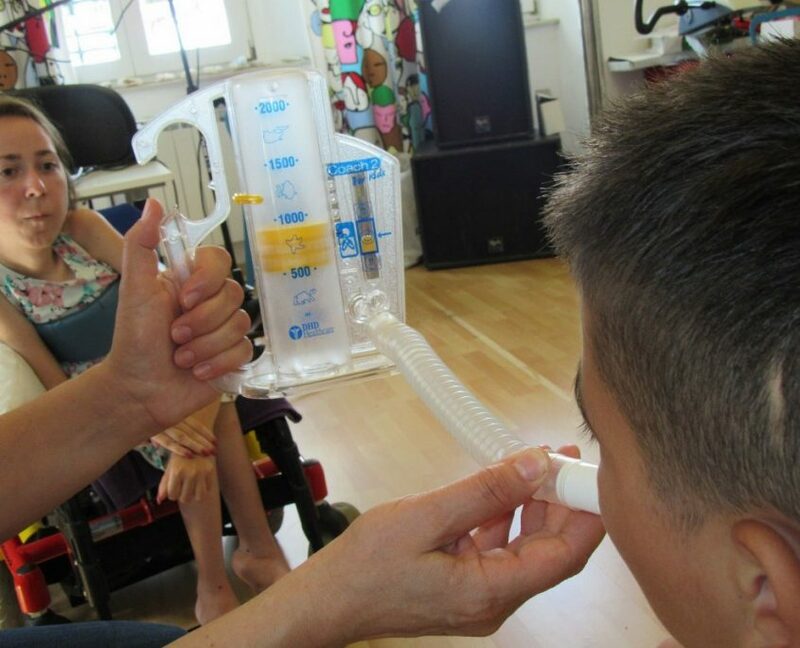 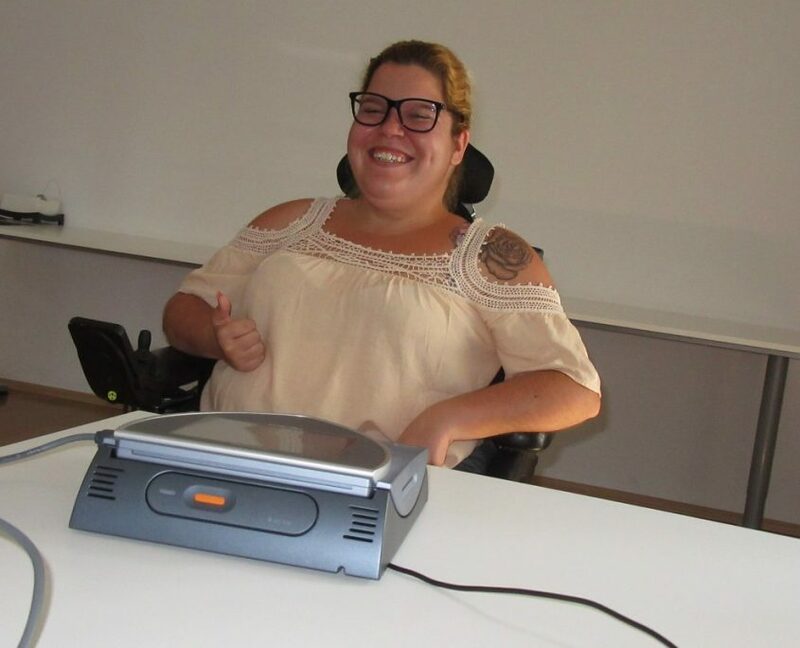 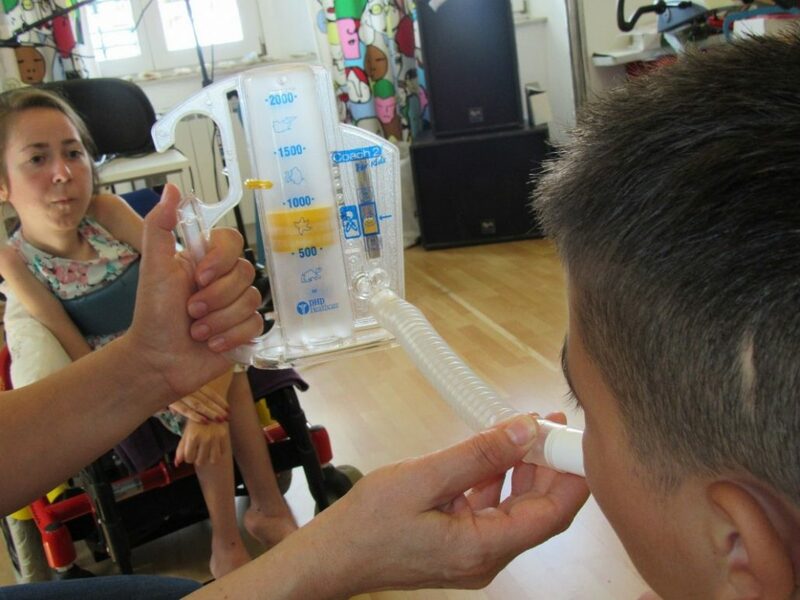 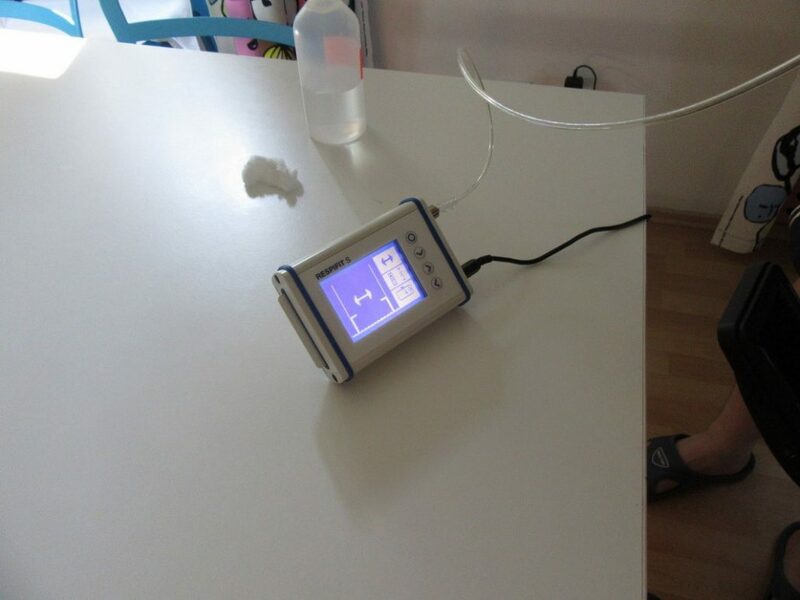 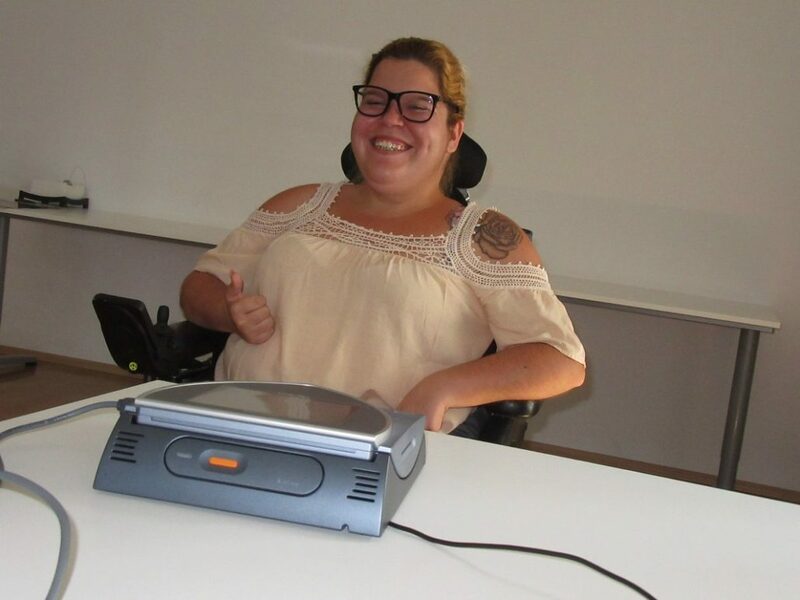 They also had the opportunity to use few very efficient therapy equipment and devices: Thera-vital device, a professional active passive exerciser for a wide range of rehabilitation programs. 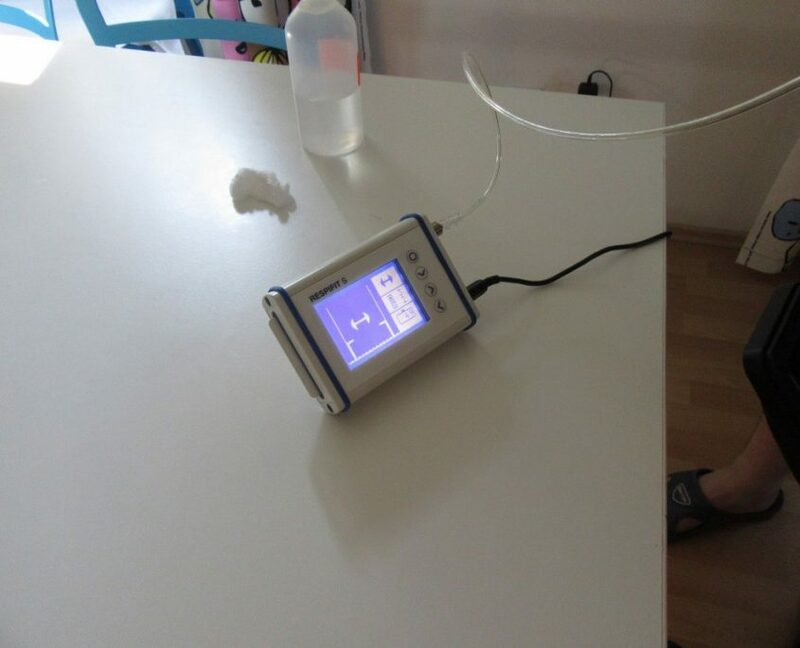 This device offers passive, active and active with assistance/resistance exercise modes; Compex device for muscle electrostimulation therapy; Respifit-S device for breathing exercises and BEMER device for improving microcirculation. 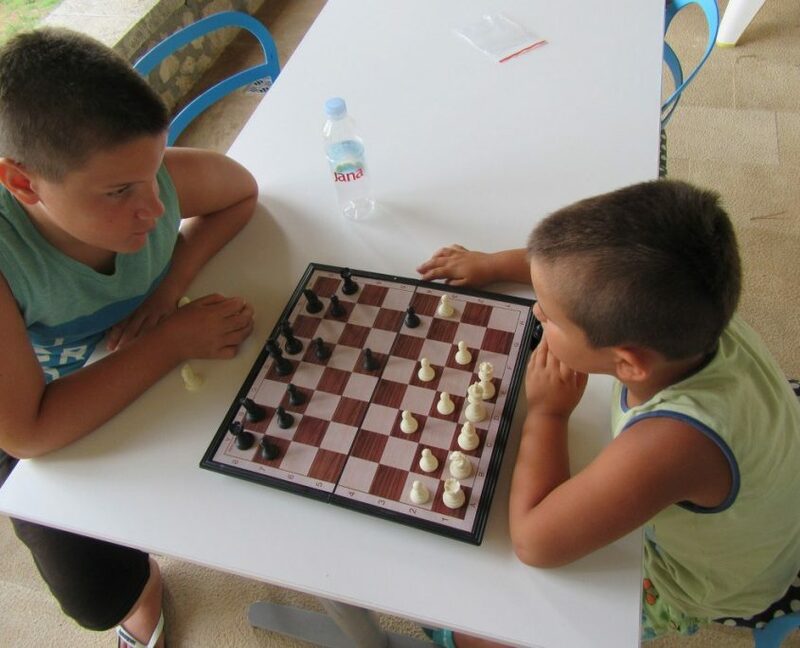 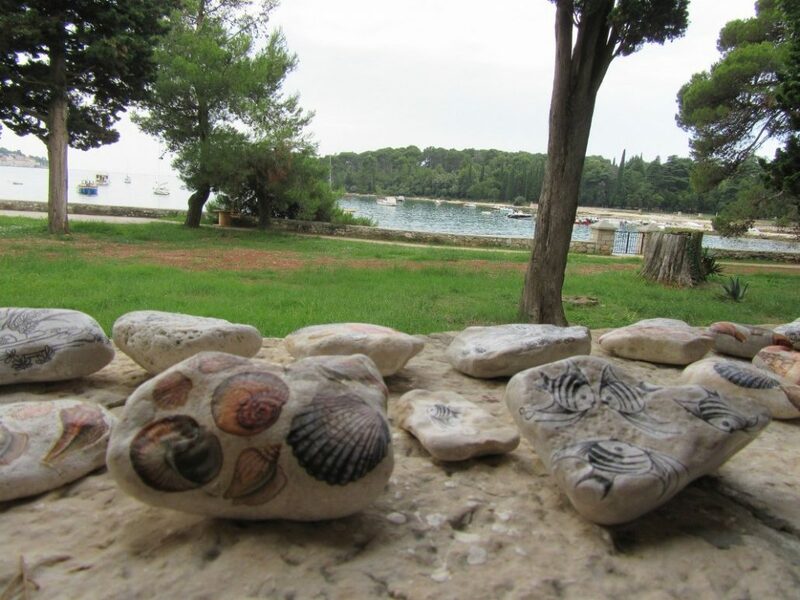 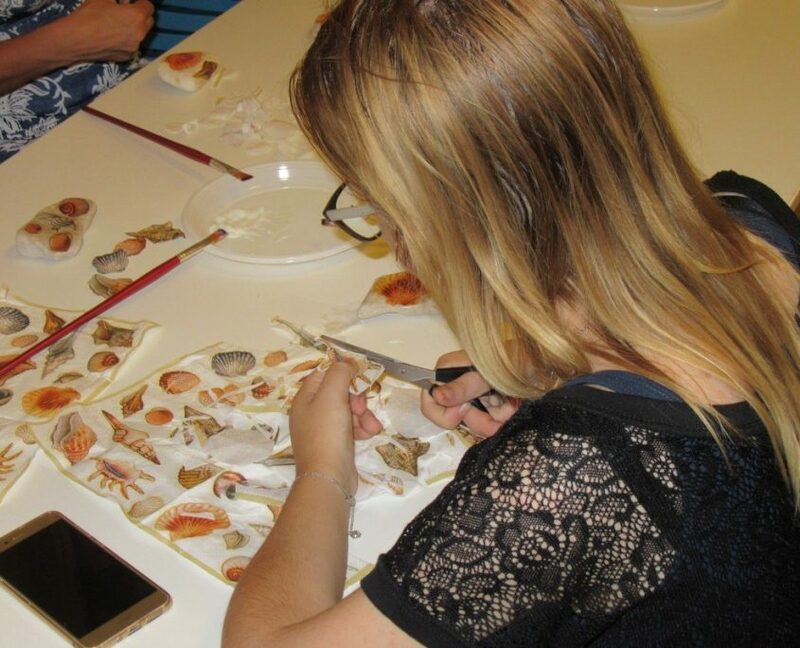 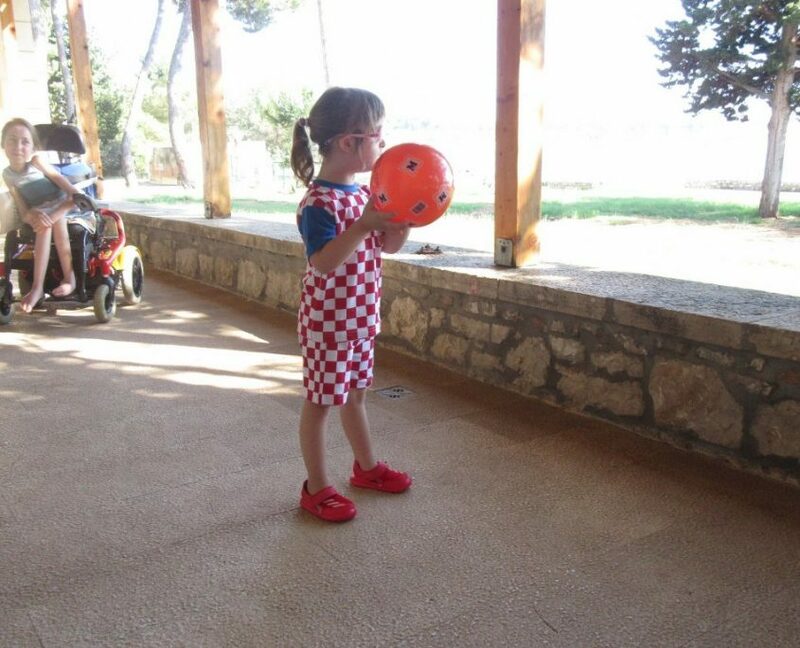 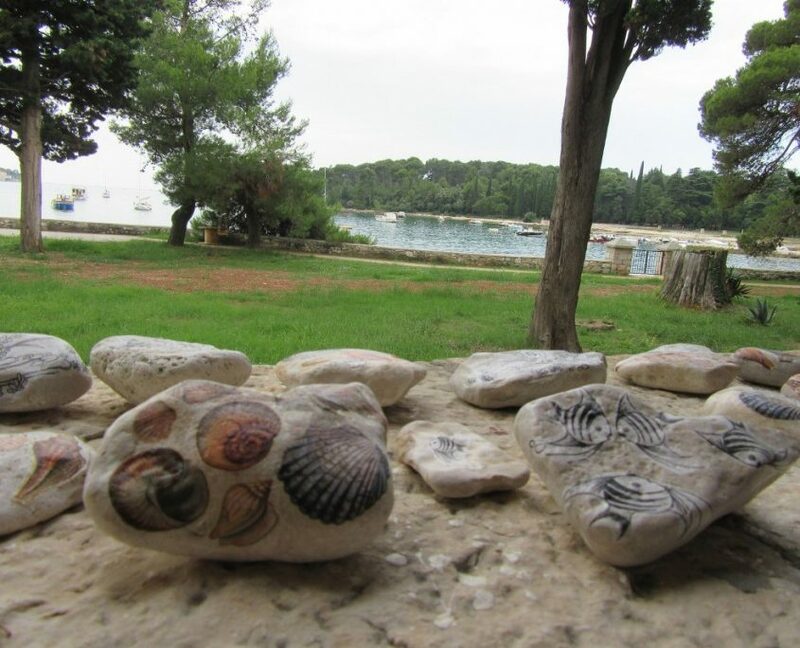 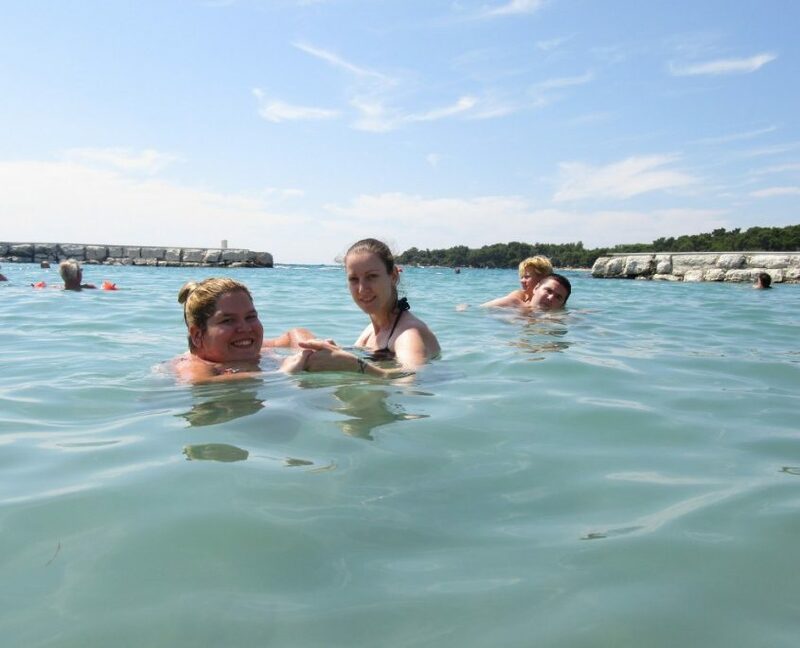 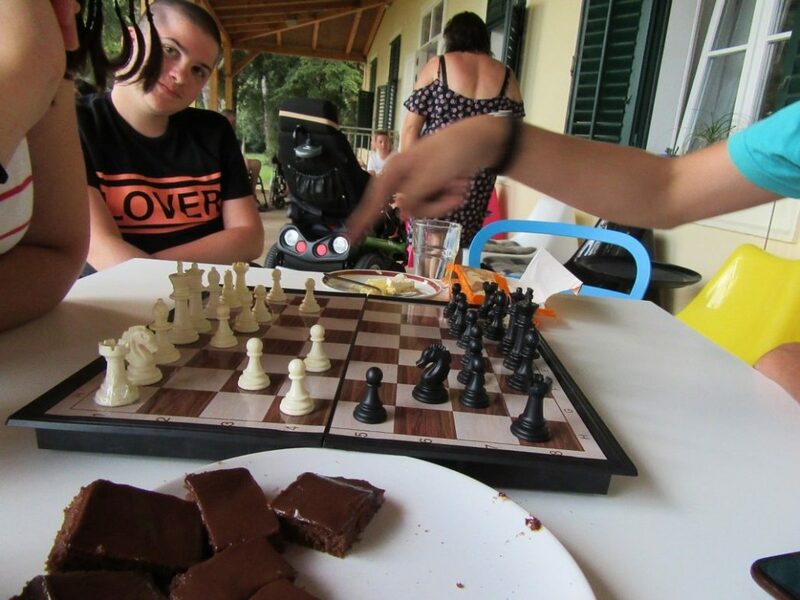 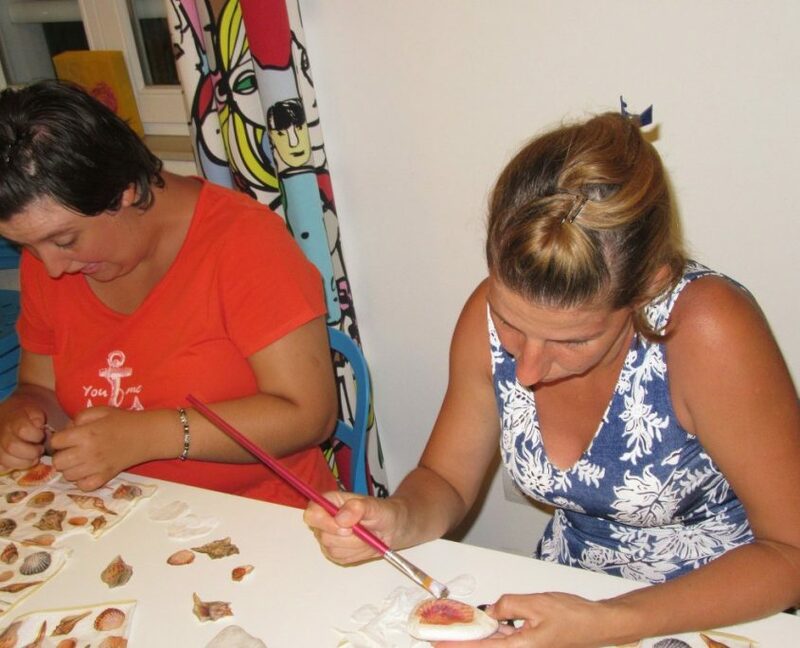 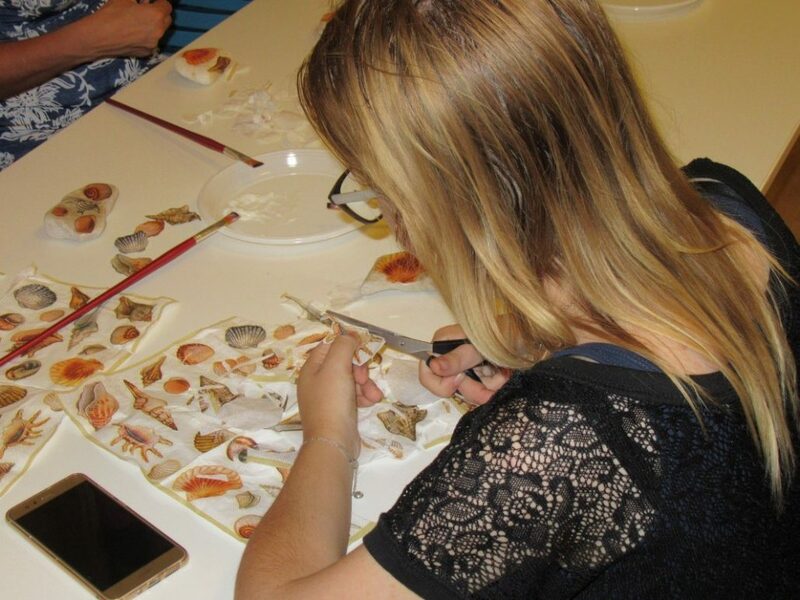 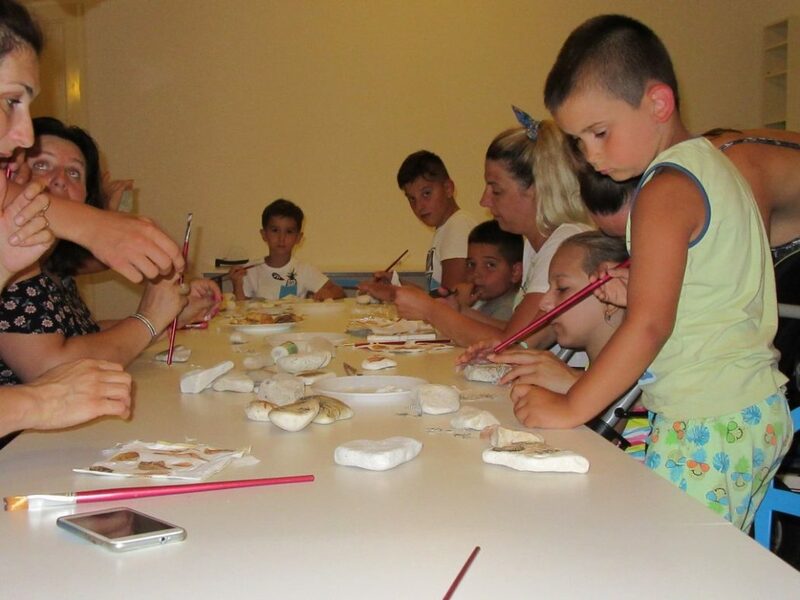 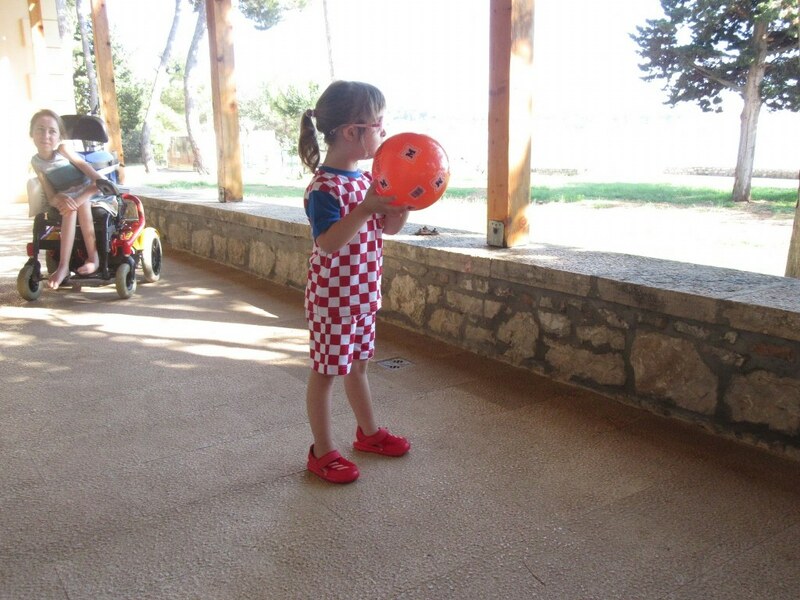 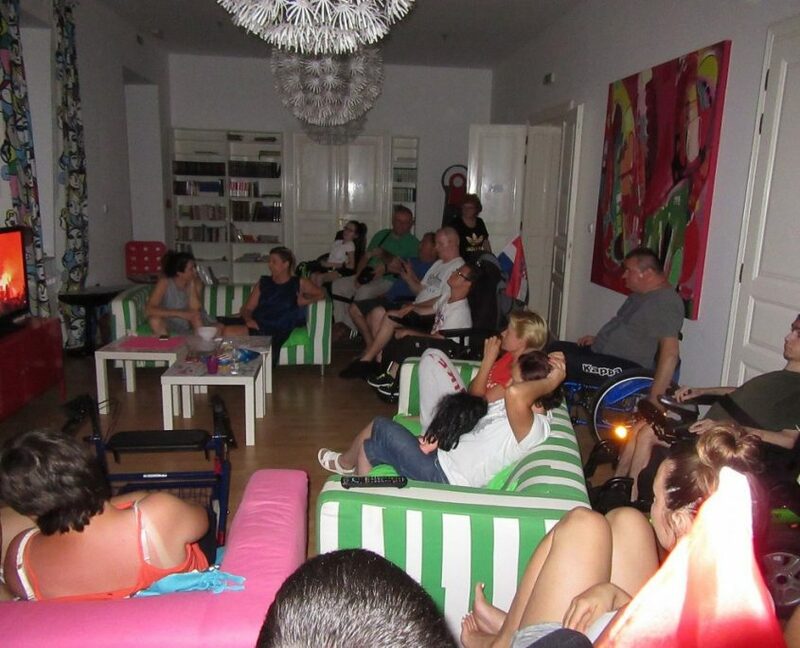 Besides education and rehabilitation activities Camp was complemented by movie and music nights, creative workshops, joint strolls down the town of Rovinj, playing board and parlor games etc. 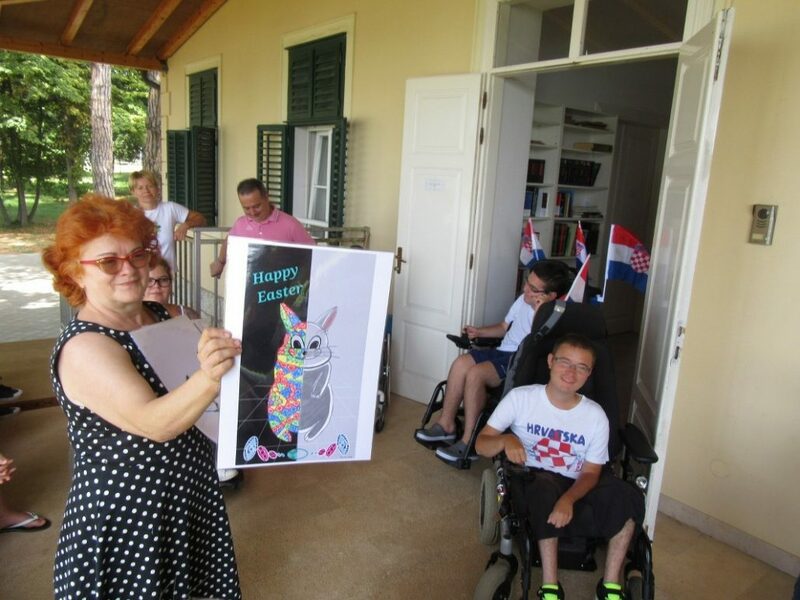 Like every year so far, participants have pointed out pleasant and positive atmosphere in which The Camp was held and their wish to participate again next year.